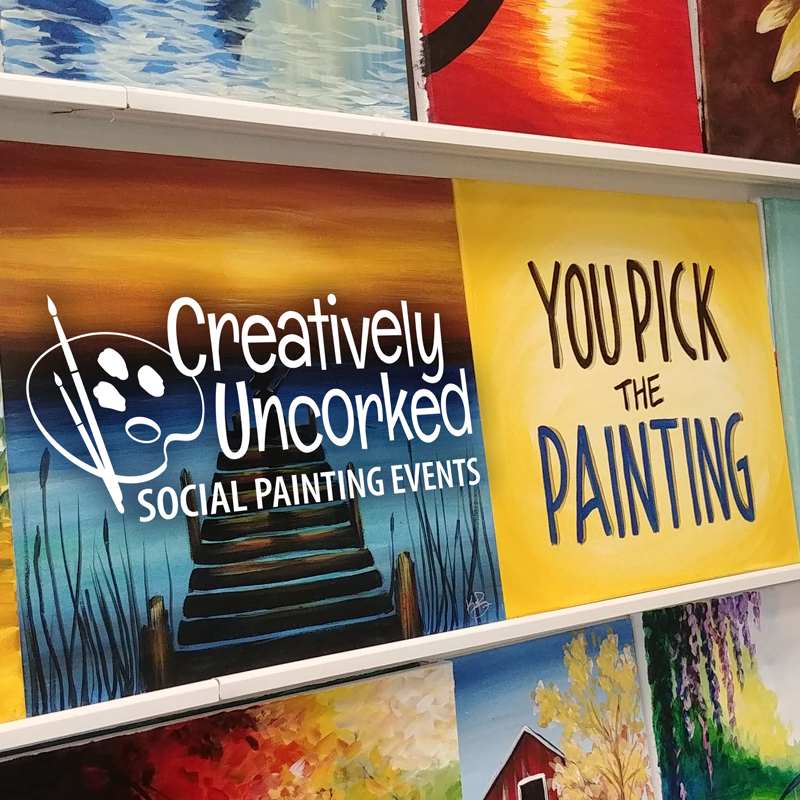 Arm Knitting is a new event at Creatively Uncorked! Choose your yarn color when you get here. 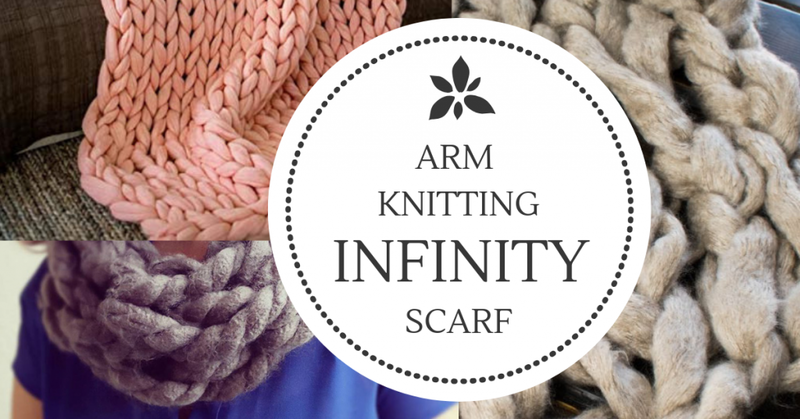 By the end of the event, you will have a new infinity scarf ready to wear! 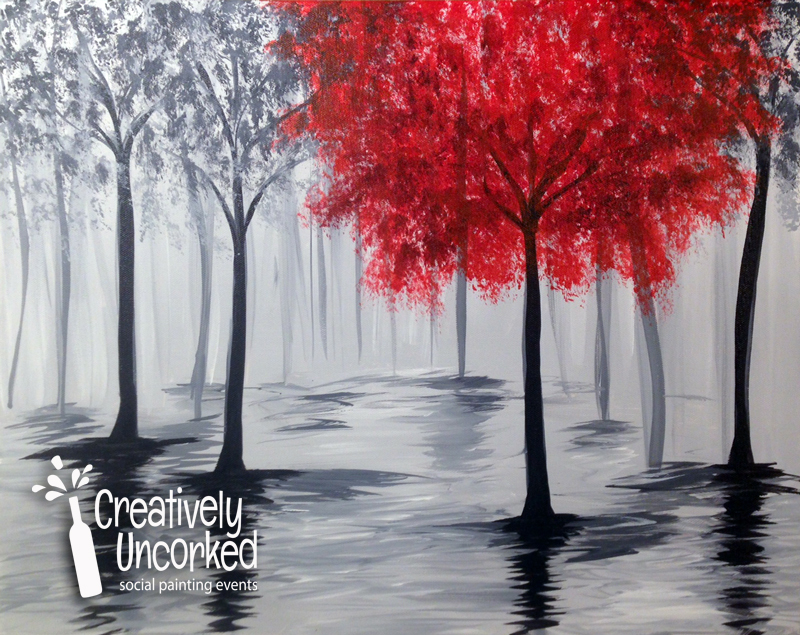 Our West Fargo location has a full bar, so you must be 21+ with a valid ID to attend.